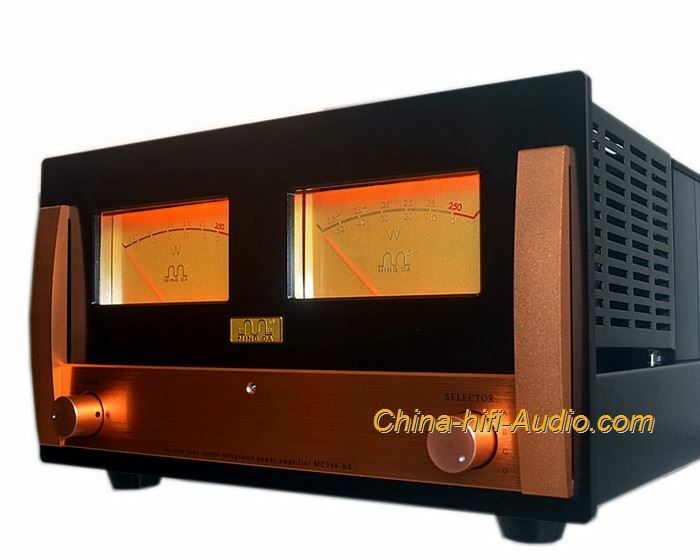 Meixing MingDa MC368-BS Hifi power amplifier KT120 vacuum Tube powerful integrated amplifier ,with remote control and tube cage cover. The price is for one set of Audiophile audio vacuum Tube Amplifier . MC368-BS is not only a power amplifier, but also an integrated amplifier. Pure Hand-soldered circuit can be durable, easy to replace and upgrade components. Equipped with a remote control, Sakamoto ALPS potentiometer, handle for the self-opening production of aluminum alloy shell.